The demand for virtual assistants has boomed in recent years, and the rate at which foreign companies are hiring freelance or agency-based virtual assistants is pretty extraordinary. 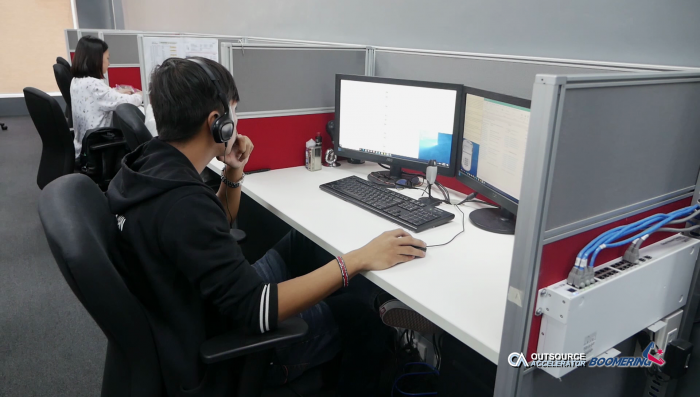 Boomering, a leading Philippines outsourcing supplier, shares their insights on this topic. What are the exact terms of reference for a virtual assistant, and how does one become eligible for the job? The definition may change a little bit as time goes on and as the industry evolves, but the basic understanding of most businesses is that a virtual assistant is a contracted individual who provides support services from a remote/offshore location. A VA’s job can include but is in no way limited to clerical work such as answering calls, managing emails and making appointments, or more modern tasks like social media management. Truth be told, people with all sorts of credentials can become virtual assistants, no matter what their educational attainment or industry background might be. Competency in English and modern technologies, however, are definitely must-haves. 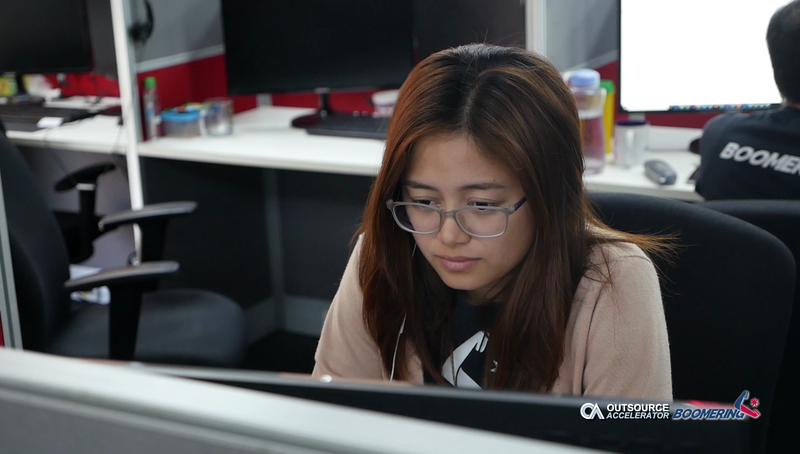 That’s precisely why we advocate for our clients to choose from a pool of Filipino virtual assistants: because Filipinos are great communicators, and because the country has a pool of people with high levels of educational attainment in fields like IT, office management, finance, psychology, mass communication, and many more. Would you like to harness your potential as a virtual assistant? Again, anyone can become a virtual assistant, but you should aspire to be an exceptional one. Our first bit of advice is to see this job role not only as a support function but as a way to help someone create value. To do that, you’ll need to prove yourself as marketable, and as opposed to being just an all-around VA, you can opt to specialize as an Amazon VA, Shopify VA, and the like. The latter could also net you higher profits for your expertise. What are some other skills we feel any aspiring VA needs to become exceptional? Here’s a short list of where to start and what to market to your future clients! The first thing you’ll need to do is learn the industries you want to provide support services for. If you convey higher knowledge of how a client’s industry operates and how they can boost their sales in the future, you’ll show that you can add real value to the business and not just auxiliary support. As a VA, you’ll always need to plan ahead. Express an intuition for the business process, collaborate with your boss, and set daily, weekly, and monthly priorities. You’ll have to understand how much your support work will matter in the long run. Your boss shouldn’t employ you as their personal bookkeeper if that’s not your skill set, but it always helps to have as good an understanding of the numbers as possible. Also prove that you’re willing to learn and be careful with information on the company’s finances, and your boss will trust you with it. This is probably a universal skill, but it matters for a VA to an even greater degree. You will have to learn to sync across time zones and work shifts to make sure that everything gets done. The ideal virtual assistant is both collaborative and independent. The end goal is to make your boss confident that they can leave you with your tasks while they concentrate on revenue generation. Of course, tech skills also matter a lot. You’ll be much more attractive to your prospects if you can certify mastery of different hardware and software tools, and if you have certification that you’ve completed relevant courses. Last but not least, your communication skills will make a difference on your productivity and in the company’s everyday operations. It’s not only an issue of getting better at English, but learning and engaging with different cultures and social classes, keeping in touch constantly, and fine-tuning communication systems as you go. In the end, we say that it’s okay to be a little afraid, as you can’t master every skill in an instant. We assure you that you’ll get braver over time and with consistent engagement. 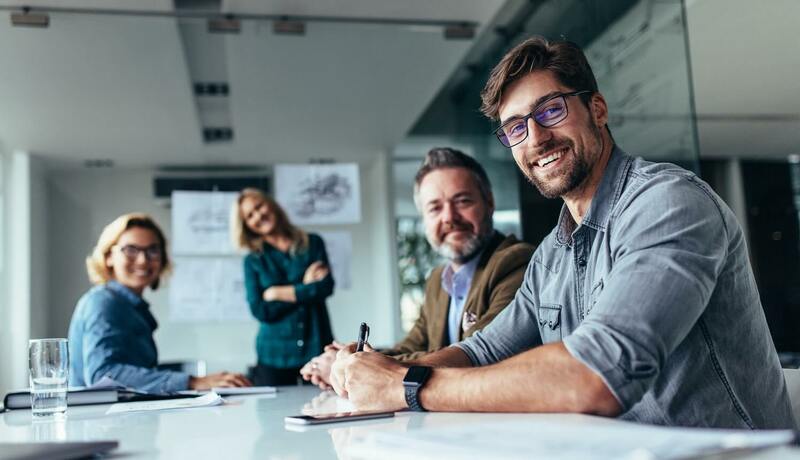 Market yourself as a VA equipped with these skills, as well as these values: reliability and trustworthiness, resilience, resourcefulness, and a problem-solver mentality. 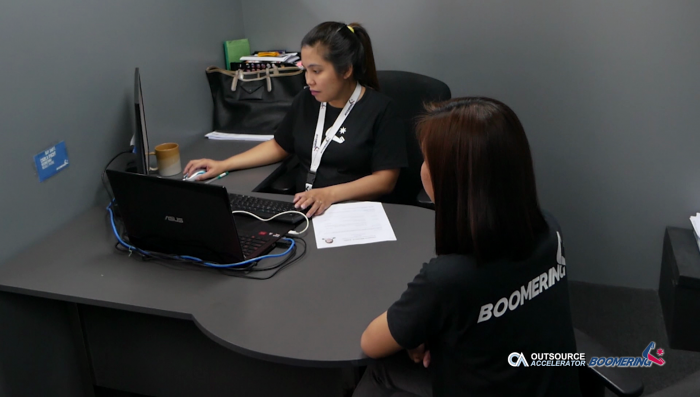 Boomering is a leading outsourcing supplier, specialising in virtual assistant services as well as other verticals.